Great tags at an excellent price with outstanding service! Very happy indeed. Well made for a great price. And the shipping was fast. Great tags and fast shipping! Your tags are the best! Great service and timely delivery, very satisfied and would recommend. If you want the real deal, this is the place. 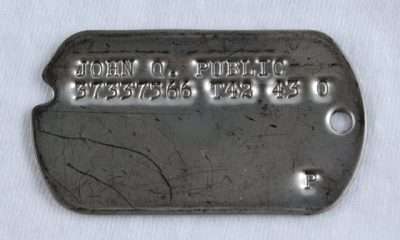 The layout, font and execution of these ID tags are EXACTLY as was done during WWII. A bonus is the wonderful service that comes along with it. Deal with COMPLETE confidence! Great exactly what I wanted. I will order more in the future. 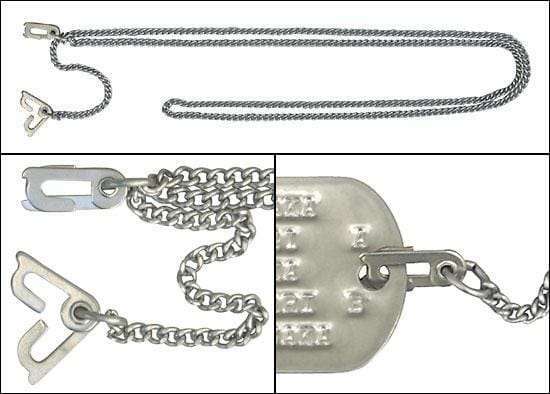 Great dog tags for a price that can’t be beat!! Really wonderful product and service. Exactly what I wanted to make 3 shadow boxes with items from his military past to share with siblings as a Christmas gift. Dad was proud to have served his country and this completed the project as we only had one. Price is fabulous and speed of delivery was too. Thank you!! I am pleased with the tags. On the other hand, the chain is very very difficult to close. Both ends are so tight that when I try to close the chain, I actually have to pull at the end and it broke in one spot. I am just very busy this time of the year so I have not address this with the seller yet. My 91 year old ww2 veteran father loved the dog tags. He lost his originals some years ago. Lost my father’s dog tags from WW2 and this was a perfect replica. Fast shipping, good customer service and quality was perfect. Lance did a great job duplicating my father-in-law’s WWII dog tags. One of my wife’s nieces is planning to take them on Honor Fights in the future. Having them with her as she honors other veterans will be very meaningful. Great product. Great service. WONDERFUL COMPANY… VERY authentic. I made a mustake on my irder form & customer service had me forward a photo of my father’s honirable discharge paperwork to them so they could get the tags in the correct “era” so they would look identicalb(style & info) to the original tags!!! Great people to work with. They really know their stuff (not to mention history)!!! Quickly done and shipped. Great price. Looks like my husband’s grandfather’s originals. We are planning getting another pair made to replace them. Excellent quality reproductions. Arrived here in NZ in 12 days. We are very happy with our tags! Lance was a great help and resource and actually caught a mistake that we had made on our end. I got these for my Dad after he lost his last WWII original. He was DELIGHTED! Told me that they were identical to his original issue tags. Thanks for a marvelous product that made my Dad’s day. Good service and delivery. Pleased with results. Perfect. An exact replica of the originals and exactly what I wanted. Excellent service and quick delivery. Thank you so much!! 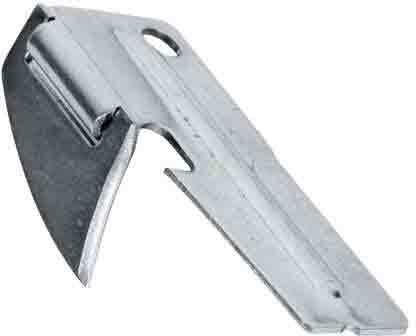 This company provides an excellent product and outstanding customer service. This has been my experience with multiple orders. 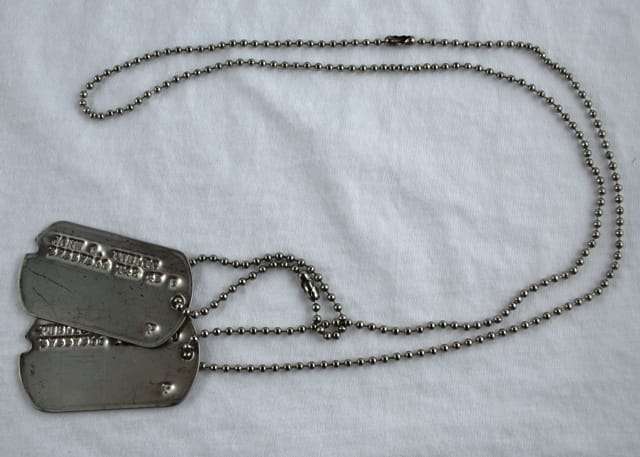 The dog tags produced are identical to the originals in every way. These tags are very nice. Look and feel authentic. Don’t hesitate on these. They are great! Fast turnaround and tracked fast shipping. These tags are exactly like the ones my grandpa was issued in 1942. Lance does great work for a great price and fast shipping. Don’t hesitate and go ahead and place your order! Great product. Fast shipping. ORIGINAL chain! How awesome! Arrived on time, well packed, and correct as ordered. 10/10. Will buy again from this business. Spot on… dead nuts !!!! These are prefect replicas of the original WWII tags of my father’s.. I purchased these for my daughter, who regards her now deceased Papa, as her guardian angel, for various reasons. RIP Army Cpl HHP. Exactly what I asked for and very accurate tags! I use these for reenacting so historical accuracy is a must and WWII Dog Tags delivers on that! Great work! Great tags, great price and GREAT customer service! Will do business again! Excellent communication when I had a question before ordering. Once I ordered, they arrive quickly & look great! Awesome, very accurate. The ASN generator is a nice feature. I was dumb and ordered last minute, but the seller was SUPER helpful and responsive in helping be get them in time – and they’re wonderful!